Lighting by Hammerworks handcrafted Colonial Pendant Light H112 is a simple yet classic style. 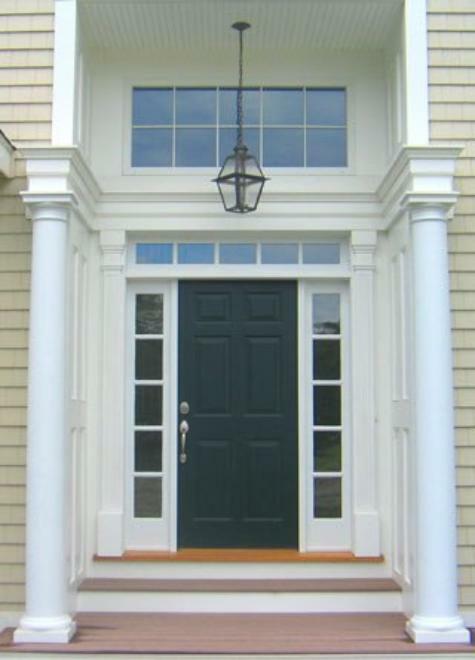 Perfect to enhance the entryway of your Traditional Colonial Home and proudly made in America since 1979. First and foremost, you can choose a Traditional Wall Lantern and Colonial Post Lanterns from our extensive collection for a matching look. No matter what expect the same attention to detail and historical accuracy as you find throughout Hammerworks Lighting Products. 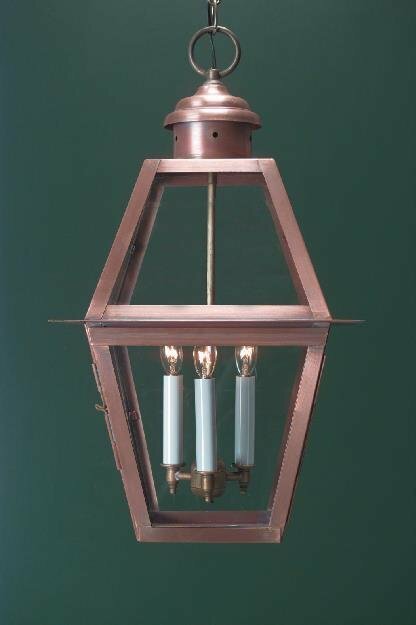 As always you can choose solid copper or brass for any Colonial Hanging Lights. Furthermore custom Finish Options of painted black and verdigris copper are always available upon request. In addition we supply 2 feet of matching chain and ceiling canopy for each of our Colonial Hanging Lanterns. Also additional chain is always available for a minimal charge. Especially relevant our Colonial Pendant Light coordinates with several corresponding post & Colonial Wall Lanterns. Thus creating a uniform look has never been easier! As a result choose a Colonial New England Style Copper Post Lantern for your driveway or walkway. Then add a pair of Traditional Outdoor Wall Lanterns to complete the look. Not only do we offer a complete line of Colonial post, wall & hanging lights, our styles don’t stop there. We also create a collection of Craftsman Style fixtures. Of course our Arts & Crafts Lighting is also handcrafted. Whether you own a reproduction Early American Colonial, New England Farmhouse, Cape Cod, Log Home or Craftsman Style we have a lighting collection for you. 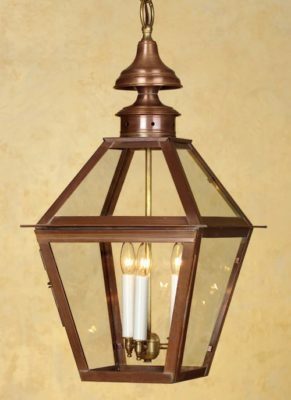 While our classic Colonial Pendant Lighting is primarily utilized in an outdoor setting, interior applications are common. 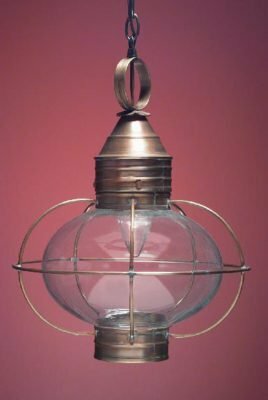 Thus you can place a Colonial Style Hanging Lantern in any area of your home where you need overhead. In addition Colonial Pendant Lighting blends well with our Reproduction Colonial Tin Chandeliers and Colonial Ceiling Lights. To complete the design of your room choose from our wide variety of Colonial Wall Sconces. At Hammerworks you will always find exactly what you need to light up your home.